Seven Days writers can't possibly read, much less review, the many books that arrive in a steady stream by post, email and, in one memorable case, a flock of trained parrots. 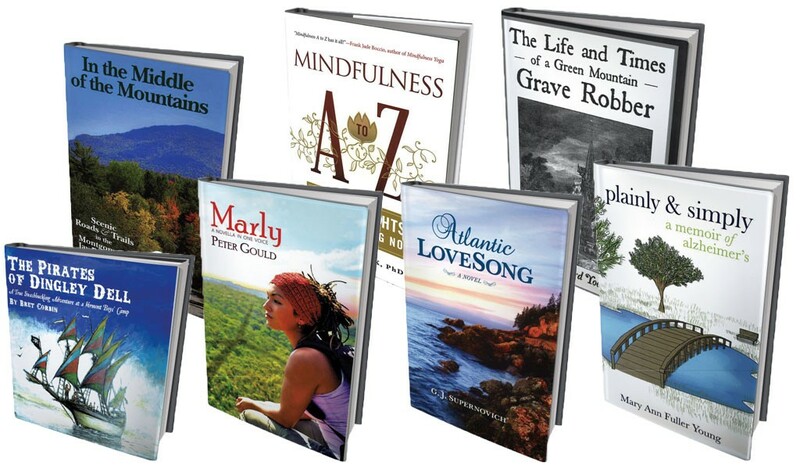 So this monthly feature, Page 32, is our way of introducing you to seven books by Vermont authors. To do that, we'll contextualize each book a little, and quote a single representative sentence from, yes, page 32 (unless otherwise noted). Inclusion here implies neither approval nor derision on our part, but simply: Here is a bunch of books, arranged alphabetically by authors' names, that Seven Days readers might like to know about. 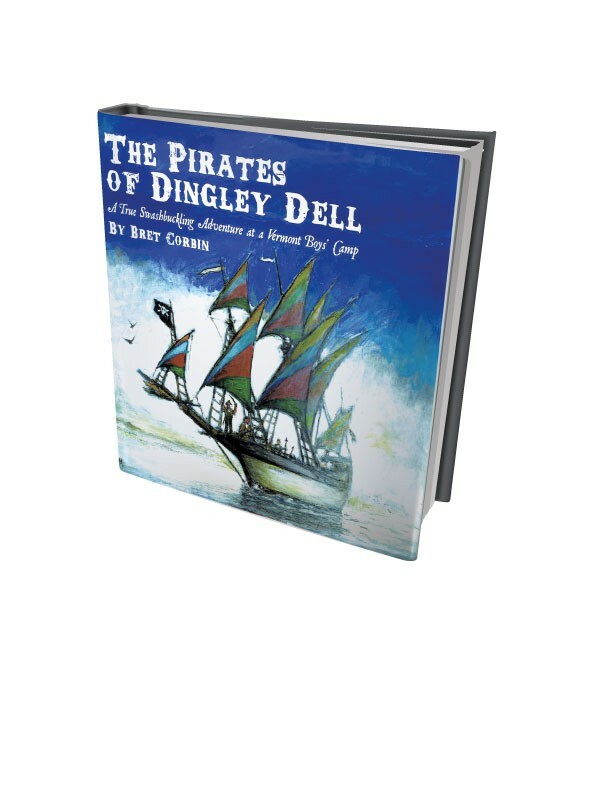 Though it appears at first glance to be a children's book, The Pirates of Dingley Dell is actually a book about children, and about the spirit of adventure that defined a particular era in Vermont's lakeside summer camps. The titular pirates were teenage boys who built a 75-foot "pirate ship," the Aladdin, which sailed the waters of Lake Champlain in the 1920s and '30s. The sailors were campers at South Hero's Adventures Camp, which has long emphasized character building via creativity and adventurousness. Rich in archival photos and ephemera such as the ship's logs from 1929, The Pirates of Dingley Dell vividly recreates one of Vermont's unique subcultures. Writer Gillmore and photographer Oktavec pack an incredible amount of information into this pocket-size book — far more information than we should probably expect from a book published by the recreation board of a tiny Vermont town. 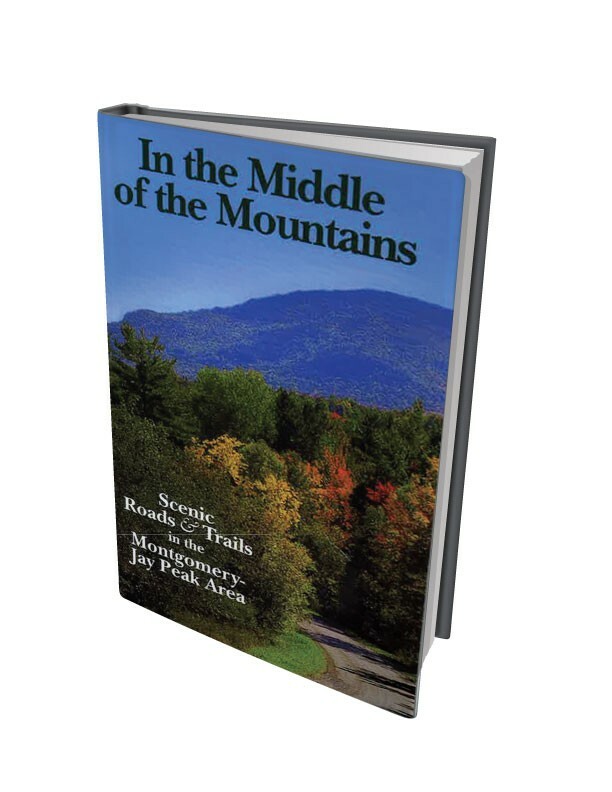 An ideal stocking-stuffer for anyone who loves the outdoors, In the Middle of the Mountains contains everything you need to know about 15 hikes, eight road tours and seven "easy walks" through some of Vermont's most spectacular scenery. "I mean you know, everything is circular now. Gender. You can jump on anywhere. It's all good." OK, so that was three full sentences and one fragment, but Marly is written in just such a conversational style. 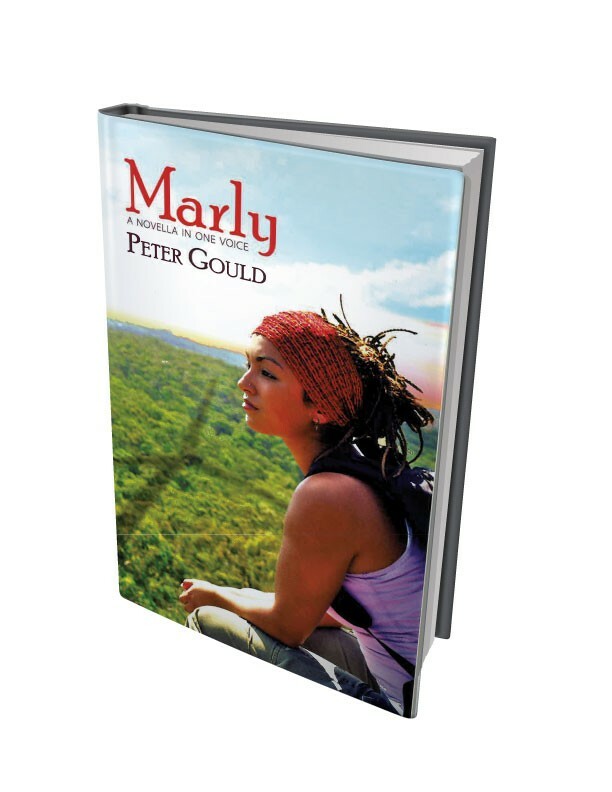 Acclaimed author and playwright Peter Gould has structured this unusual book as a "one-sided conversation": We must imagine or infer the title character's responses to our narrator's digressive ramblings. Part literary experiment, part comedy of manners and part thinly disguised environmental treatise, Marly is a curious book by a writer who's unafraid to go out on a limb. "Cultivating awareness helps us to render visible the invisible forces that push us along, to turn happenstance into the opportunity to choose." Excerpted from the section titled "Choice," the above quotation turns out to be a condensation of the overall message of Kozak's guidebook to spiritual clarity. The author is a psychologist and clinical assistant professor of psychiatry at the University of Vermont, and his publisher is "the leading publisher of classic and contemporary Buddhist books and practical works on mindfulness." 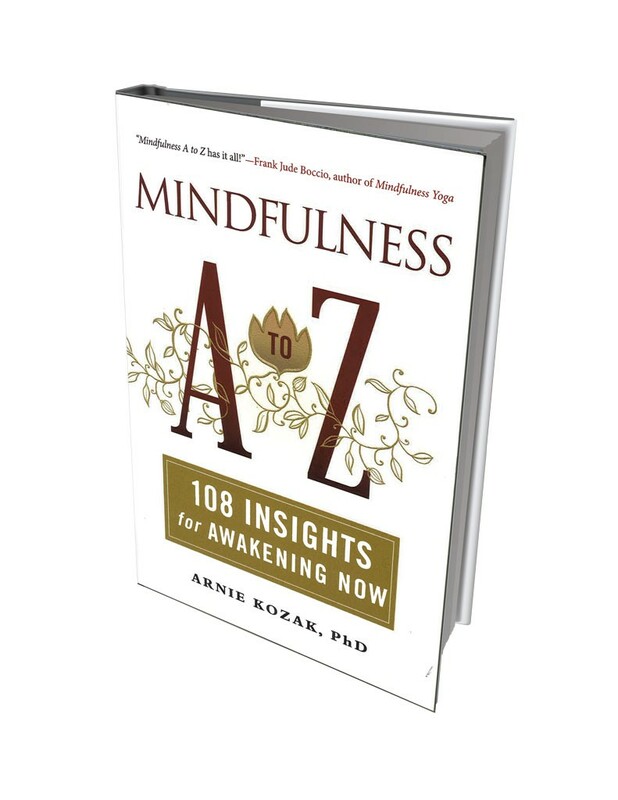 Though the book's alphabetically arranged sections — e.g., "Legacy Reflex," "Now," "Uncertainty" — are themselves diverse, they exhibit a consistent message: Being mindful is a good thing. Okey-dokey. "A month passed, and the eaglets were another foot taller and their wings were stretched six feet across." Supernovich, a resident of Vergennes, has seasoned this romance with the salt air of coastal New England. 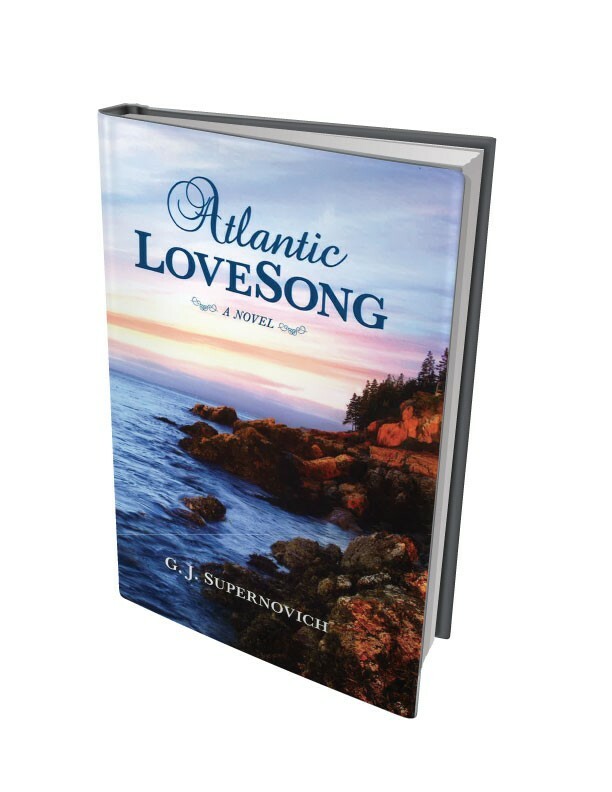 Its main character, Julia, raises eagles in Maine's Acadia National Park; she meets and thinks she might love David, but his young daughter and her own messed-up family loom as obstacles to romance. Avian metaphors of soaring cupidity abound. "Compressed and sticky, the wet snow clung to my boots as I shoveled it clear of the waterwheel and then went to the axe to hack away at the thick layer of ice coating the stream." The above is Seven Days' nomination for Most Vermonty Sentence of 2015. Yoerg, a Stowe resident and renowned multisport athlete, has penned a novel of 19th-century Vermont that incorporates into its story elements of the state's quirky history: catamounts, flocks of sheep, journeys by wagon along the Champlain Canal. 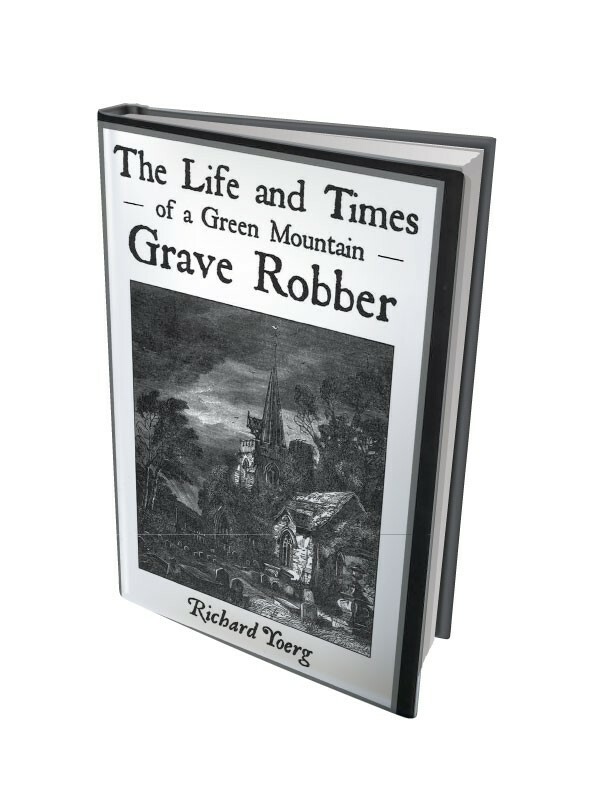 And, true to its title, the book contains plenty of grave robbing. Ghouls everywhere will delight in the care and detail with which the author describes the disinterments. "It was important to me to make a good impression on this special man, a man who was making me feel like a special lady." 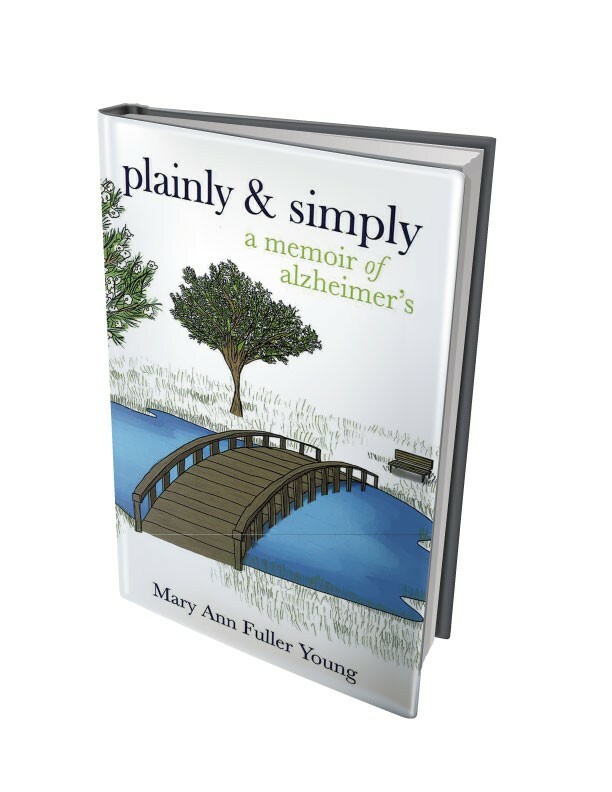 Young's moving and heartbreaking book details the exciting beginning and devastating ending of her life with her husband, Francis, who died in 2000 of complications from Alzheimer's disease. Plainly and Simply is not just the title of the author's first book but an apt description of her writing style, which is all the more affecting for its straightforwardness. The original print version of this article was headlined "Short Stops in Seven Volumes"